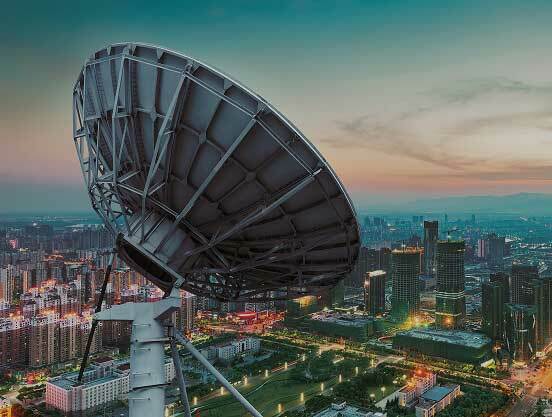 Telecommunications infrastructure depends on reliability, quality and data retention. Failing devices that cause downtime are not an option – the cost for dispatching service technicians is high. This is reflected in the need to monitor the health of storage devices and, if necessary, perform failure analysis. The ability of storage devices to operate across an extended temperature range and support a range of interfaces is also a requirement. The latter also includes a need to support legacy interfaces with state-of-the-art flashes available on the market. Most manufacturers focused on the enterprise or consumer sectors aren’t able to meet these demands. Storage is a small but integral part of larger systems that comprise the communications infrastructure; a fault in any one of these sub-systems could result in service failure. Non-volatile memory has become the default media for code and data storage across the entire infrastructure, meaning service providers rely on suppliers being able to provide long-term support for new and legacy interfaces.